Hyundai's sister carmaker offers a great array of technology in every segment of its cars, and may use in-car technology to create its identity in the Indian car market. 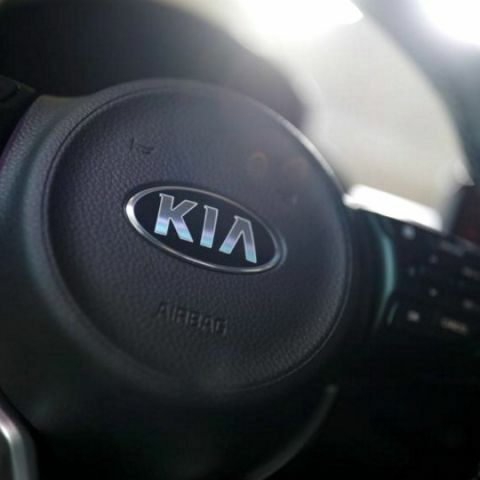 KIA has officially declared its plans to enter India. While the company was known to be in talks regarding its entry to the Indian auto market, plans have finally been made official today. Under its plans of establishing in India, KIA is making an investment of Rs. 7,050 crore in a 536-acre manufacturing plant in Andhra Pradesh that will have capacity to churn out 3,00,000 units annually. The company also aims for complete localisation of its cars, and may initially share powertrain and chassis with Hyundai’s cars as many of their cars are built on the same platform. KIA is one of the most notable carmakers globally when it comes to in-car technology in all price brackets. Part of the South Korean carmaker’s differentiating factors include comprehensive in-car technology in hatchbacks, sedans, SUVs and luxury offerings alike. KIA’s technology platform is based on the same software that powers Hyundai’s own infotainment system, which offers integrated satellite-based navigation, media support for photo/video playback, audio system including 5-speaker surround units and an audio interface that supports connectivity via Bluetooth and aux/USB/SD cards. Alongside, the KIA infotainment systems also include support for both Apple CarPlay and Android Auto, and much of the information is also relayed on to KIA’s multi-colour MID placed on the instrument cluster. This, in turn, makes the in-car technology more accessible and easier to operate for the driver. For instance, cars like the all-new KIA Picanto (which, incidentally, is likely to launch in India) includes all of these elements in the infotainment system, along with steering-mounted controls for all operations, and more elements like touch operations, heated front seats and heated steering wheel for added comfort. While the KIA cars are tuned to provide heated upholstery options globally, KIA may aim to use cooled options owing to climate differences in India. KIA’s hatchbacks include in-car technology that is unparalleled in the Indian hatchback market as of now, and this, along with clever pricing may help the company differentiate itself from Hyundai and carve out a niche for itself in the long run. KIA also has hybrid cars in its portfolio, with the all-new KIA Optima Hybrid. Cleaner energy vehicles are seeming to be an increasingly populous division of cars in India in the long run, with the likes of Skoda, Honda and Toyota already pushing for it, and home-grown carmakers Mahindra and Maruti Suzuki already rolling out affordable mild hybrid units in the country. 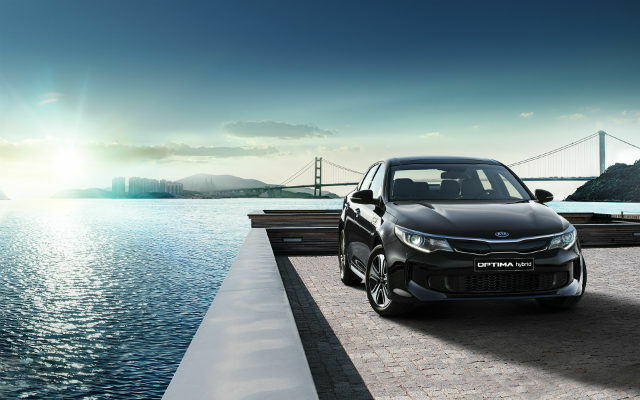 The KIA Optima Hybrid is possibly at least two years away if the company indeed decides to launch it in India, and the premium sedan is not merely hybrid, but also offers plentitude of technology inside. Its technical prowess include in-dash wireless charging, two LCD displays to control information, panoramic sunroof, radar sensors for blind spot detection, parking assist and more. With Hyundai also talking about multiple new car launches and an inkling on hybrid technology, KIA seems to have all the ammunition to be tech-laden offerings that provide good platform for connected cars of the future. The key will be to differentiate its identity, and technology can help doing so.